Google has launched a new Gboard app for Android devices, something that's not unusual at all considering that updates for the keyboard app have been delivered on a monthly basis. However, the most recent update comes with an announcement that took us by surprise a bit. It looks like Gboard for Android now supports more than 500 languages, quite an astonishing achievement considering the fact that the app was launched with just 100 language varieties exactly two years ago. 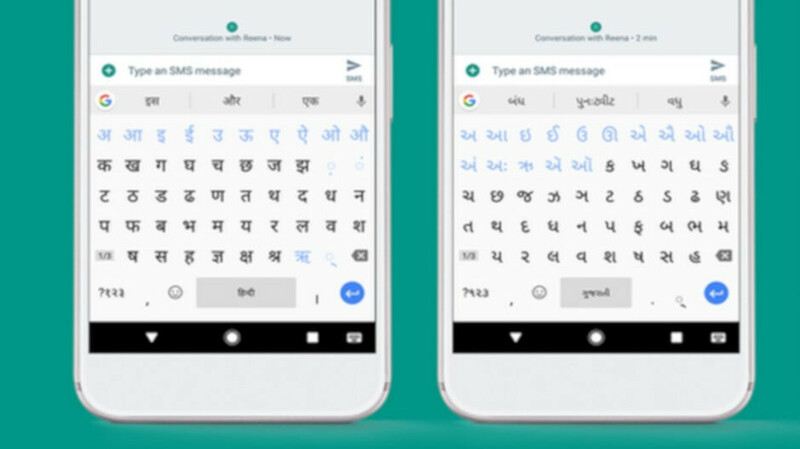 To mark this wonderful milestone for the keyboard app, Google announced that the latest update adds support for 50 more languages. With these additions, Google says that more than 90% of the world can type in their first language with Gboard, thanks to the keyboard layouts especially built for each language. Aside from being able to type in more than 500 languages, Gboard users can take advantage of more than 40 writing systems, ranging from alphabets used across many languages to scripts that are used for only one language. Anyone who wants to see if their language is already supported in the latest Gboard app can do so in the Play Store, though it's highly unlikely that it won't, considering today's announcement. 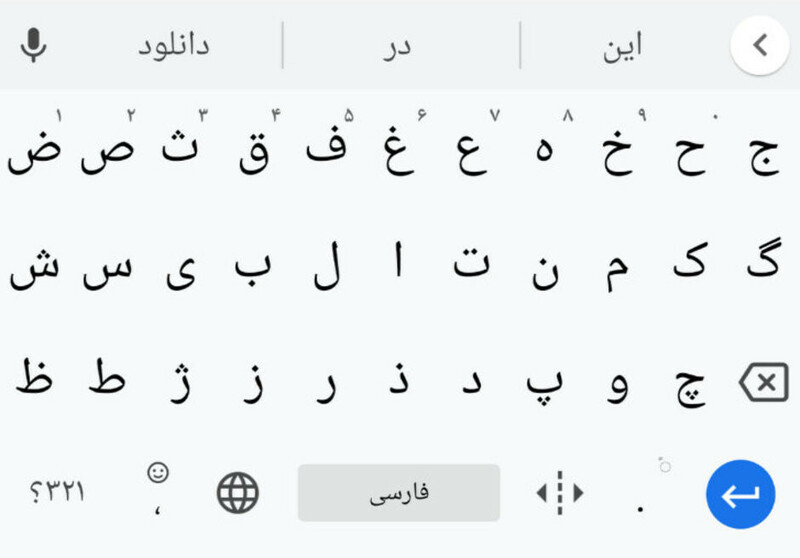 Those Persian keyboard looks like an arabic for me... Then I notice some of those chars got three dots..